What’s the Project? 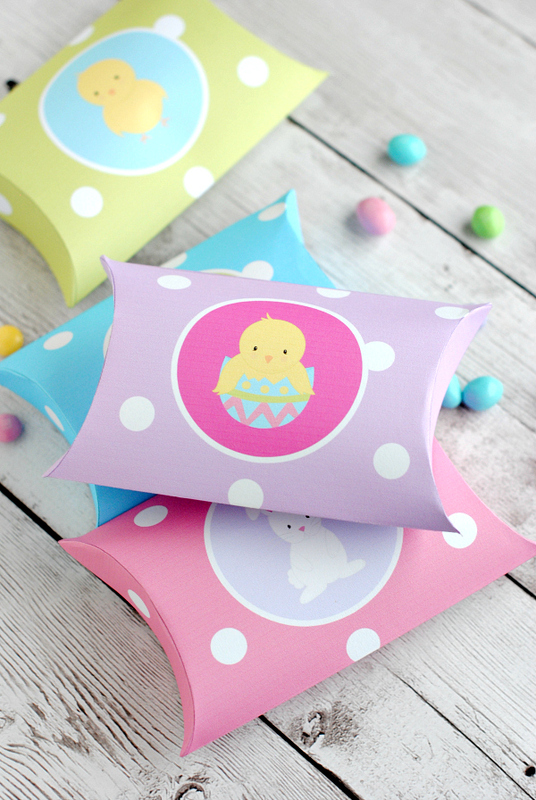 These cute Easter favors are super easy to make (just print) and they are absolutely adorable as an Easter party favor or a cute little Easter gift. 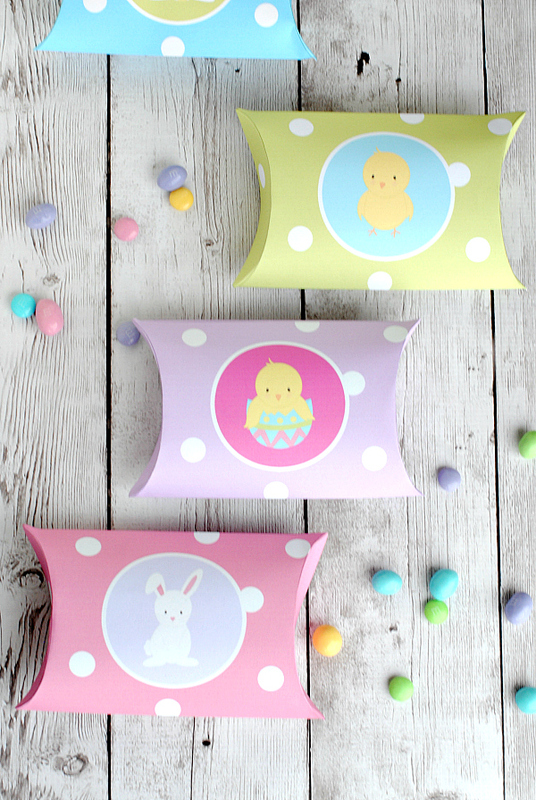 Bunnies and chicks on a cute polka dot background. I seriously love how cute these are! I made some of these that are so simple. 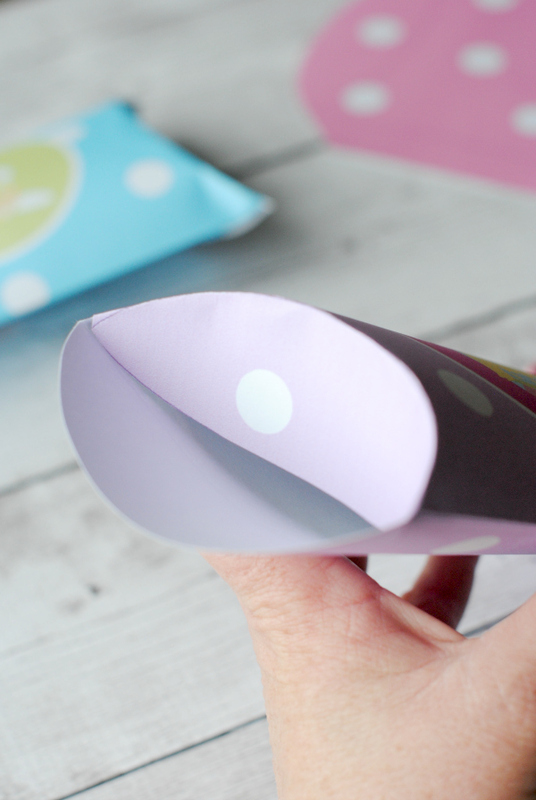 All you have to do is print them out, cut around the template and then fold them up and fill them with candy! 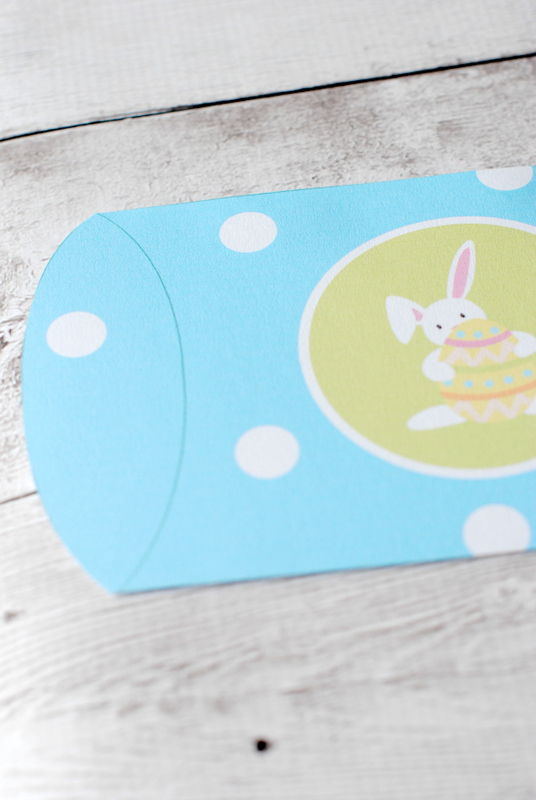 A cute, easy gift to give to a friend, your kids or grandkids or anyone for Easter! Do you want to make some!? Let’s do it! 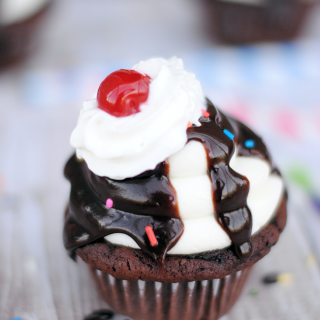 Here’s what you need to make these. Open the template above and print. 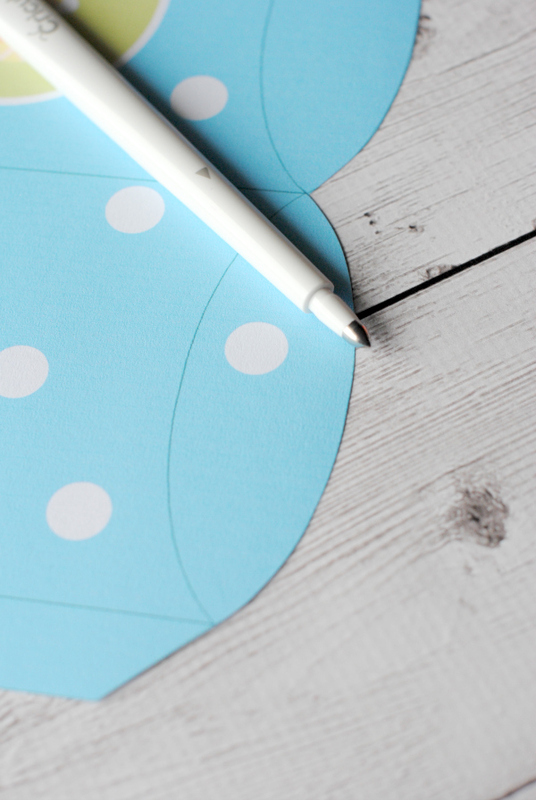 Then, cut around the outer line all the way around. And you are all set! Fill it with candy and enjoy! There you go! 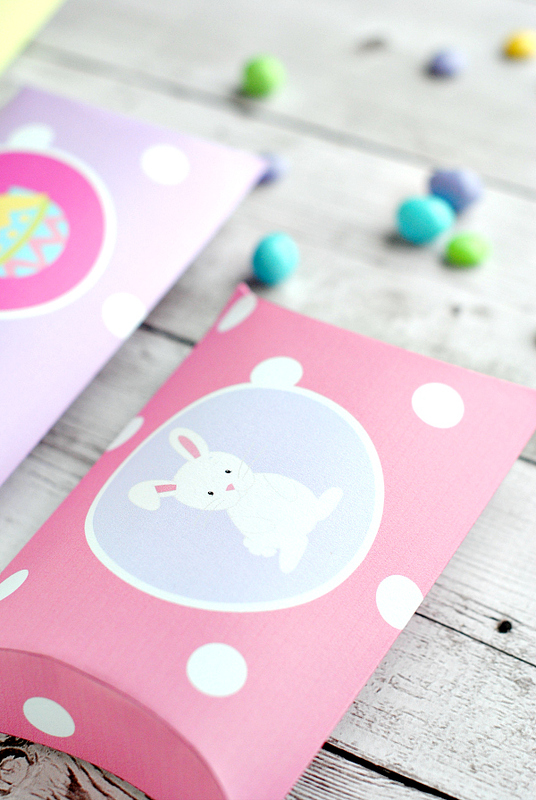 Have a great time making these Easter favors! So cute. 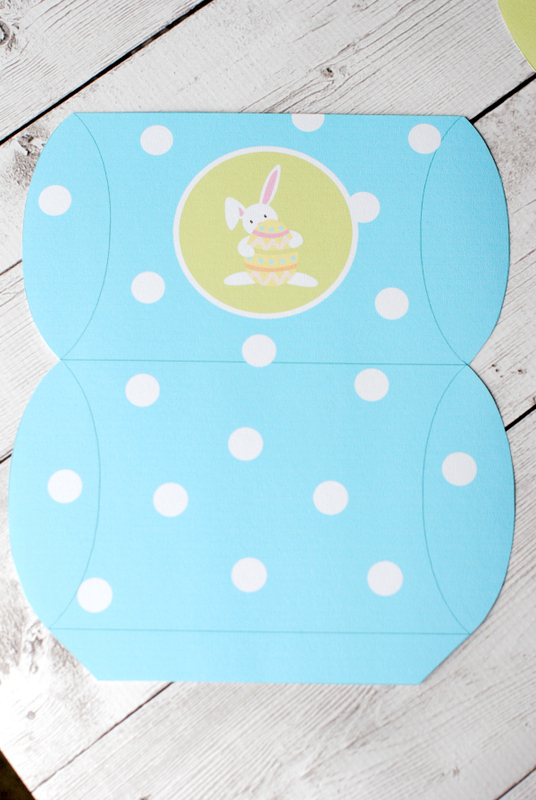 Here is one I want to share, it is a bunny rug. I did adapt mine, but within the link on pinterest is the original one that I adapted because I couldn’t follow her 37 page directions on the lay out. https://www.pinterest.com/pin/166562886194446705/ the picture is my bunny rug. 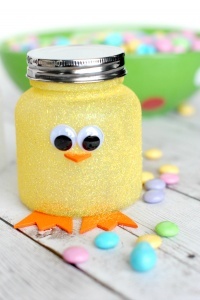 Easy project for Easter and something classy, people think they are cute. Thank you! I love the colors and the assorted animals. I love a quick project, too. Thank you for the printables. I love your blog! 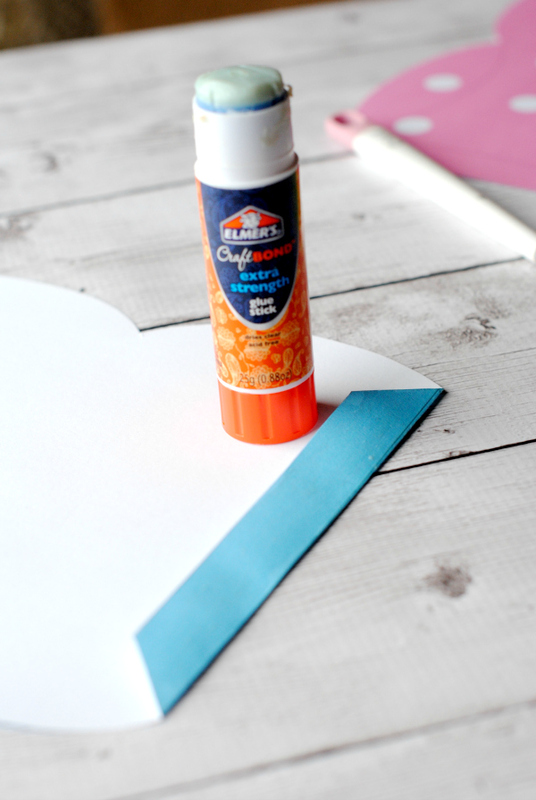 Talk about adorable, quick and easy plus affordable. Love these so much, thanks bunches for sharing them, can hardly to print out, have to get printer compatible with Windows10. 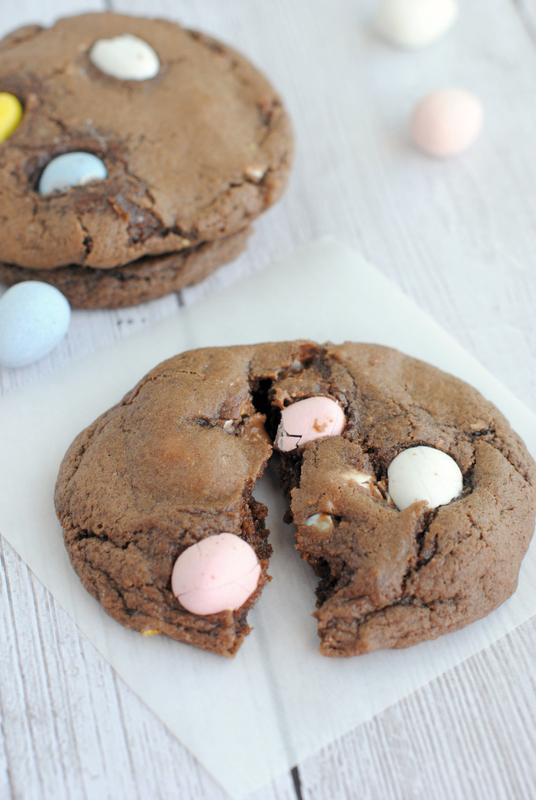 Killing me not being able to print out wonderful Spring/Easter ideas am finding. Have wonderful week. Could put little gifts inside these also. Thank you for your tutorial! Instructions so clear & easy to understand. I’ve been looking for a giftbag template for ages. So cute, my grandchildren will love them!